Jean Lauricella is an executive assistant for the firm and has served as an executive assistant for more than 30 years and brings a wealth of experience to the firm. She is responsible for supporting key staff within the firm while maintaining office efficiency and processing client information. 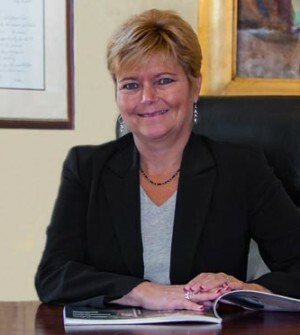 Prior to joining Shenker Russo & Clark, Jean worked as an Executive Assistant for Family Planning Advocates, The National Audubon Society, The American Cancer Society, The Center for Economic Growth, The New York State Assembly Majority Leader’s Office and began her career with Governor Mario Cuomo’s office.